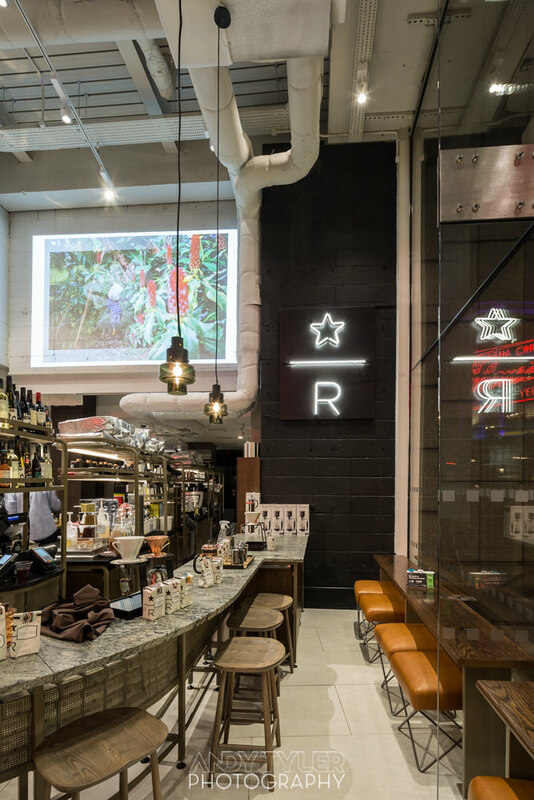 Starbucks have recently opened a new ‘Reserve Bar’ concept in London’s Covent Garden. 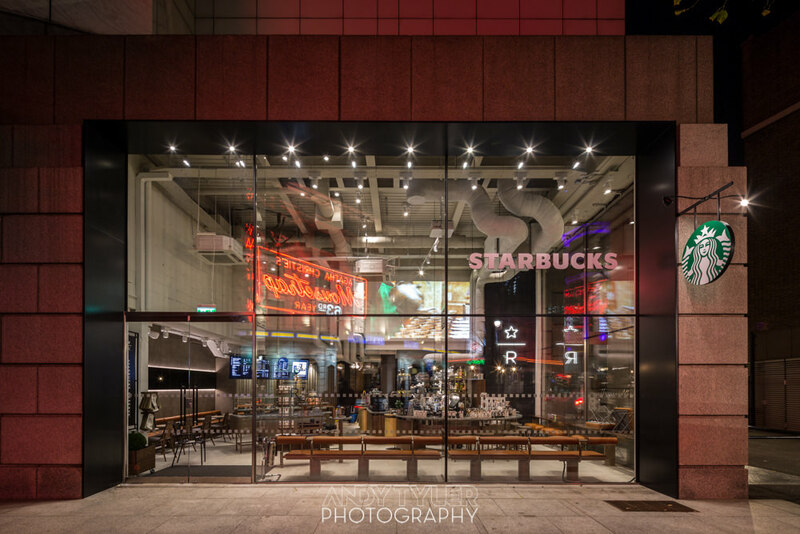 This new concept, designed to allow customers an open-plan experience where they can see how their food and drinks are made, was developed by Starbucks in-house design team. 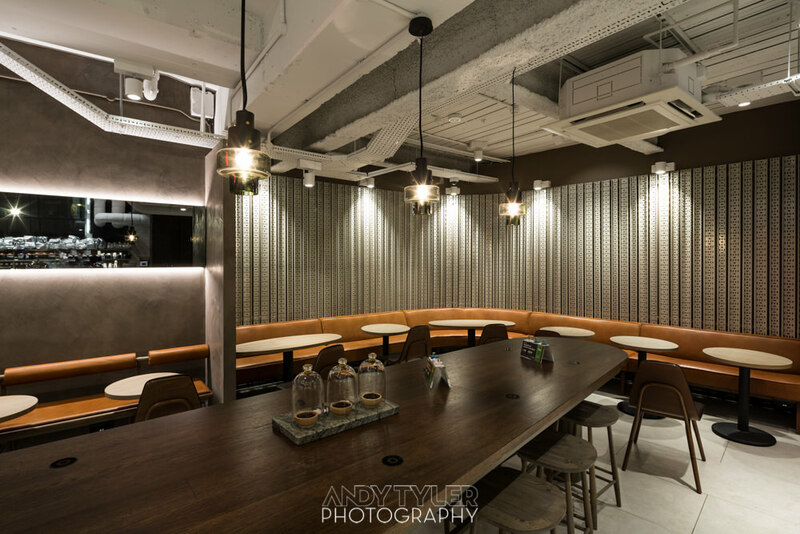 The lighting was designed and installed by Shoplight and they invited me along to photograph it, which of course I was more than happy to do! It is definitely the coolest Starbucks I've been in to date, but I'll show you the photos and let you decide!